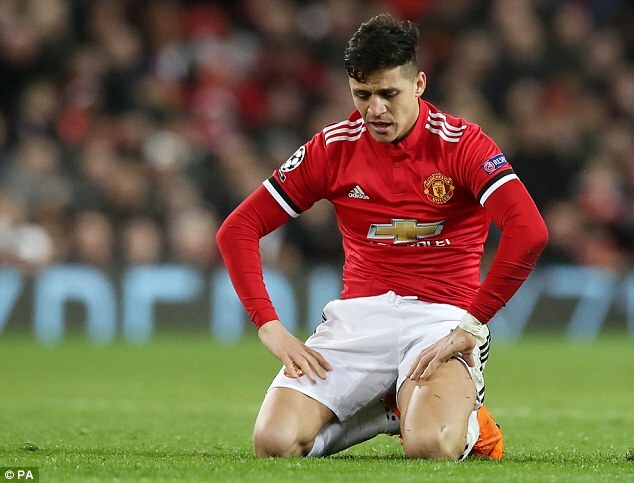 Manchester United are concerned that Alexis Sanchez is struggling to settle at the club and fear a repeat of the Angel Di Maria fiasco. Sanchez became the highest-paid player in the Premier League on a total of £600,000 a week when United gazumped rivals Manchester City to sign him from Arsenal in January. 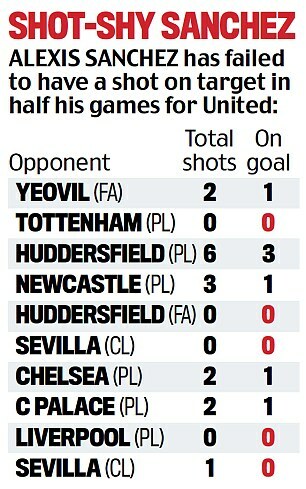 However, the 29-year-old’s disappointing form has produced only one goal in 10 games and he was on the bench for the first time when Jose Mourinho‘s side beat Brighton in the FA Cup last Saturday. Sanchez, who is preparing with the Chile squad for their internationals against Sweden and Denmark, has a reputation for being single-minded and sullen at times. However, staff have been surprised by his miserable demeanour at the club’s Carrington training ground where he cuts an unhappy, isolated figure and often eats alone in the canteen. Some say he comes across as a player who is having second thoughts over his decision to join United in a swap deal for Henrikh Mkhitaryan. They have drawn comparisons with Di Maria, who was a British record signing when he moved to Old Trafford for £59.7million in 2014 but joined Paris Saint-Germain in a £44m deal following a dismal season in England. 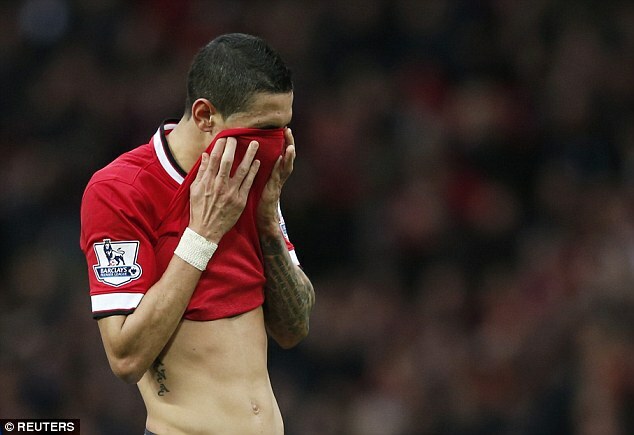 ‘He looks like someone who doesn’t want to be here,’ said a United source on Tuesday night. 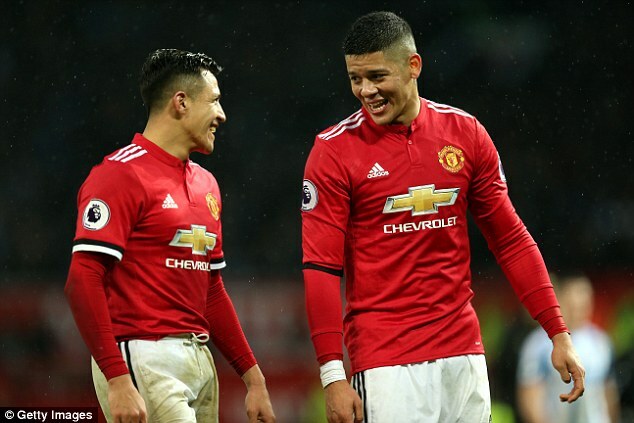 Sanchez tends to chat with the Spanish-speaking players at United and recently moved his family and two dogs from a suite at the Lowry Hotel into Marcos Rojo’s old house. Argentina defender Rojo has revealed that he was alarmed after discovering that the Chile international would be a team-mate. ‘Alexis is a great player but we didn’t used to get on out on the pitch,’ said Rojo. ‘Every time we came up against one another, whether in internationals or when United played Arsenal, I would give him a good kicking and he did the same to me. ‘On top of that, I used to insult him and he would reply in kind. 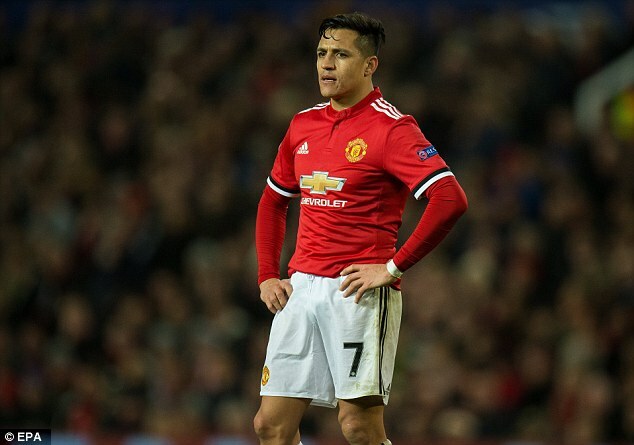 United bosses are said to be concerned that Sanchez’s mammoth salary could lead to other transfer targets demanding inflated wages in negotiations this summer. 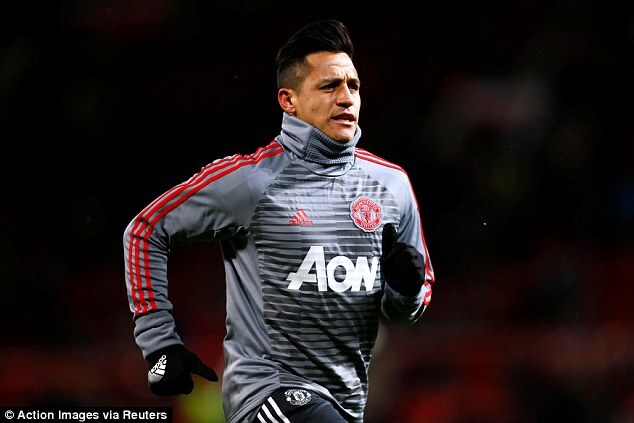 Mourinho admitted recently that United will not see the best of Sanchez until next season, and team-mates talk of a supremely gifted footballer who produces moments of magic in training that he cannot reproduce in games. 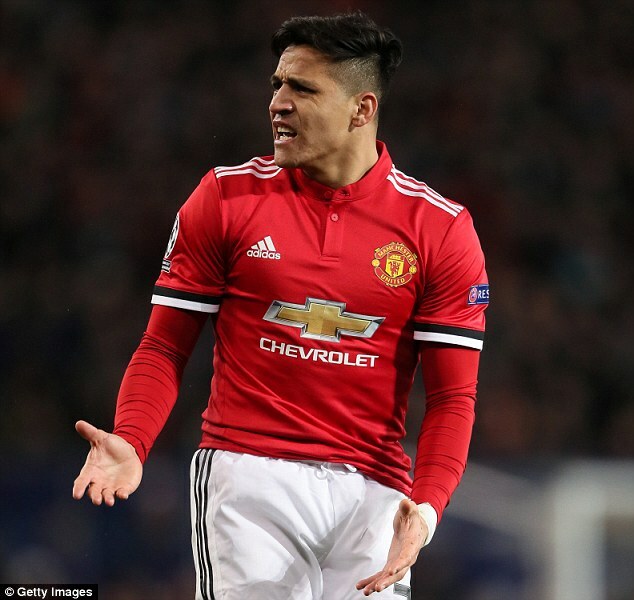 There is a feeling at United that Sanchez would benefit from a more central role instead of playing wide of Romelu Lukaku in a 4-3-3 formation that has left Anthony Martial, Marcus Rashford and Jesse Lingard competing for one position on the other flank. Mourinho’s relationship with Paul Pogba is also under scrutiny again after France coach Didier Deschamps claimed United’s record signing ‘cannot be happy’ about being dropped in recent games.